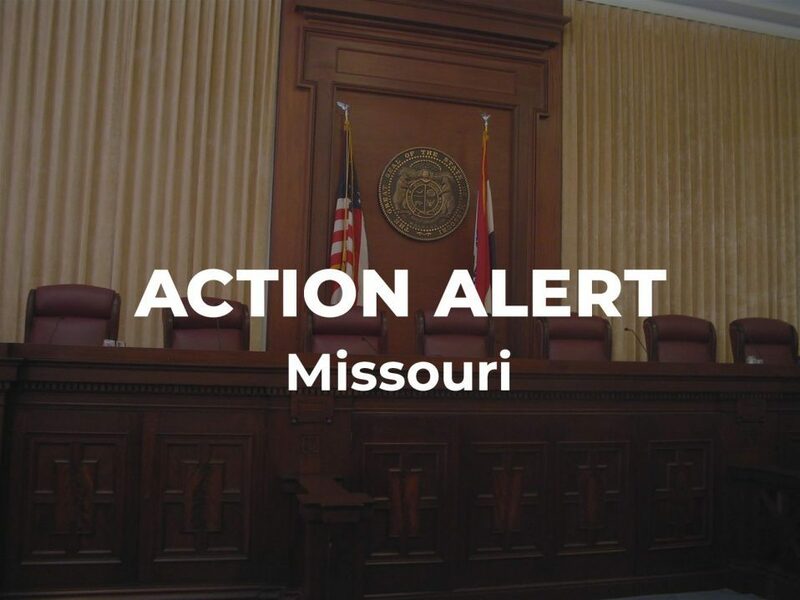 As soon as today, the Missouri State House may vote on HB 728, a bill specifically aimed at undermining the separation of religion and government. The entire purpose of this bill is to make it more difficult for organizations like American Atheists to enforce the Establishment Clause and protect everyone’s constitutional rights. We need your help to tell lawmakers that this is not acceptable! Please tell Missouri lawmakers that you oppose HB 728! 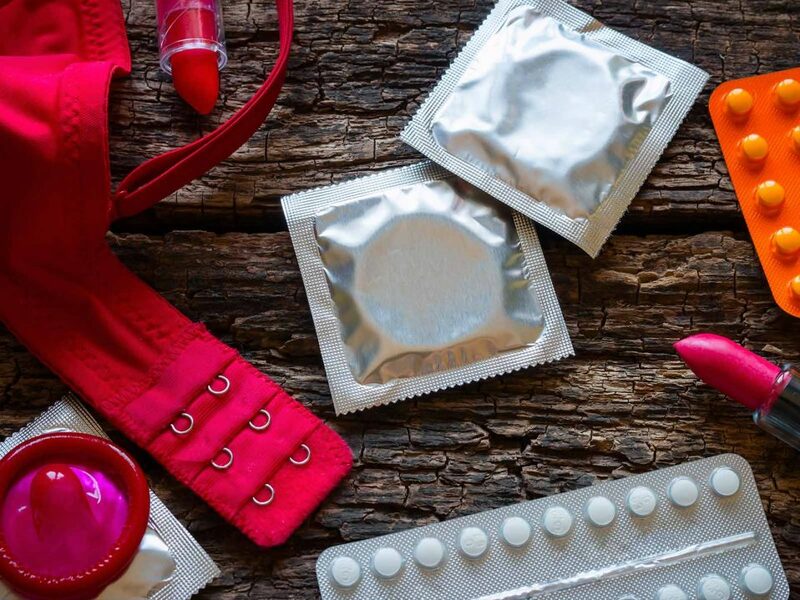 We must stop this harmful bill before it goes any further. This dangerous bill would put plaintiffs who stand up for the separation of religion and government at risk by preventing them from bringing cases anonymously. It would treat these plaintiffs differently from other litigants, who may bring cases under a pseudonym if the lawsuit would put them at risk. The unfortunate fact is that all too often, people who stand up for their religious equality face public harassment and death threats. 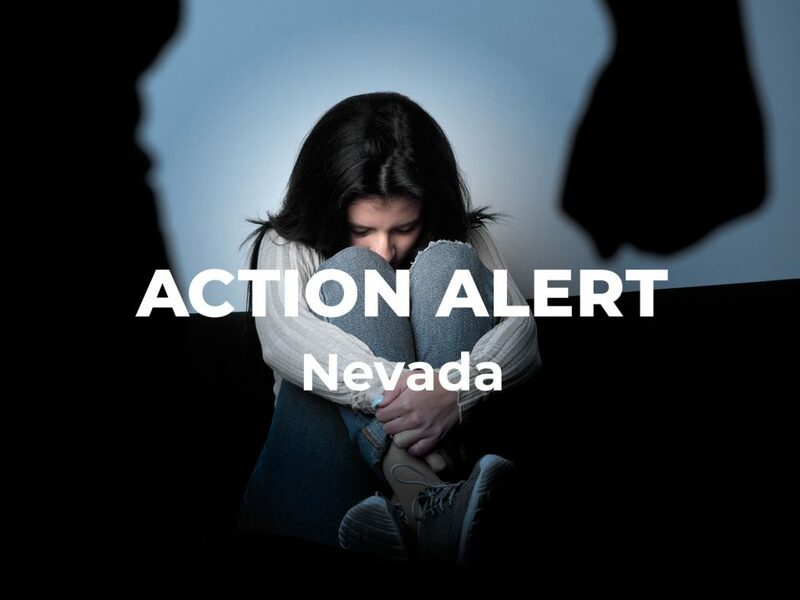 This bill seeks to weaponize public harassment in order to prevent people from enforcing their rights. That is unconstitutional, and it is un-American. We have never before seen such a brazen attempt to undermine the separation of religion and government, and we need your help to oppose it! Please act now! 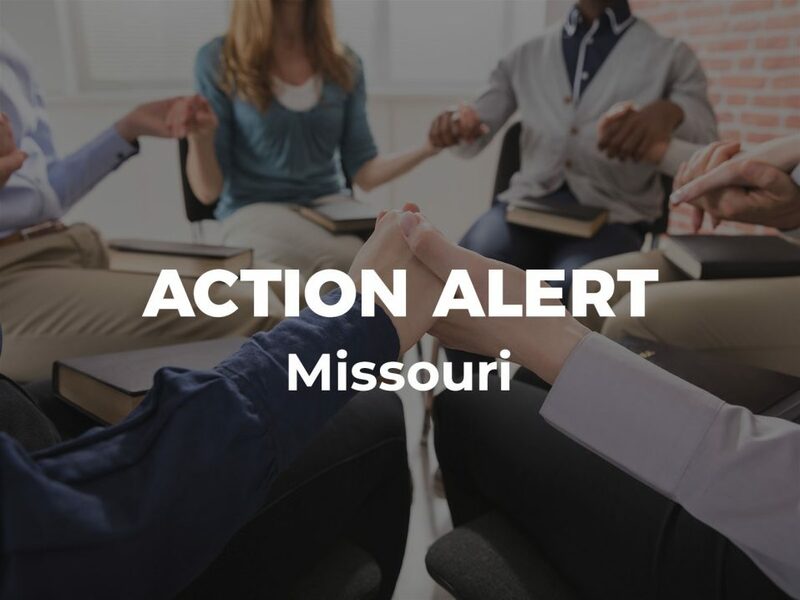 Protect religious equality for all Missourians by asking your state representative to vote against HB 728.